Oh, Oh, Oh, Ohhh, OHH!! 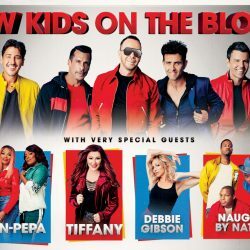 2019 is the 30th Anniversary of ‘Hangin Tough’ so the New Kids On The Block are hittin’ the road with very special guests Salt-n-Pepa, Tiffany, Debbie Gibson and Naughty By Nature for the MixTape Tour! 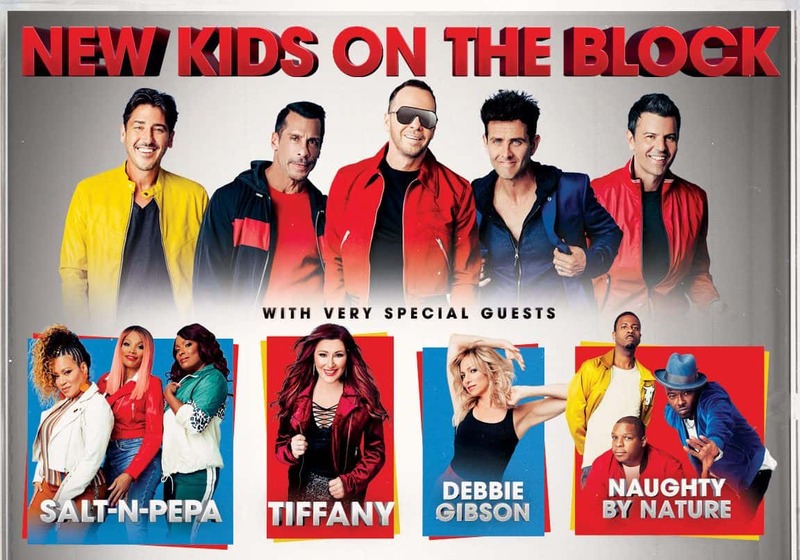 Thursday June 27th at Wells Fargo Center in Philly and Friday, July 5th at Borgata Atlantic City! Tickets go On Sale this Friday @ 10am! Head to theBorgata.com to purchase tix for AC Show or WellsFargoCenterPhilly.com for tix to Philly Show! …and as always listen to the Mike & Diane Morning Show for a chance to WIN or Register to WIN HERE with 96.1 WTTH!